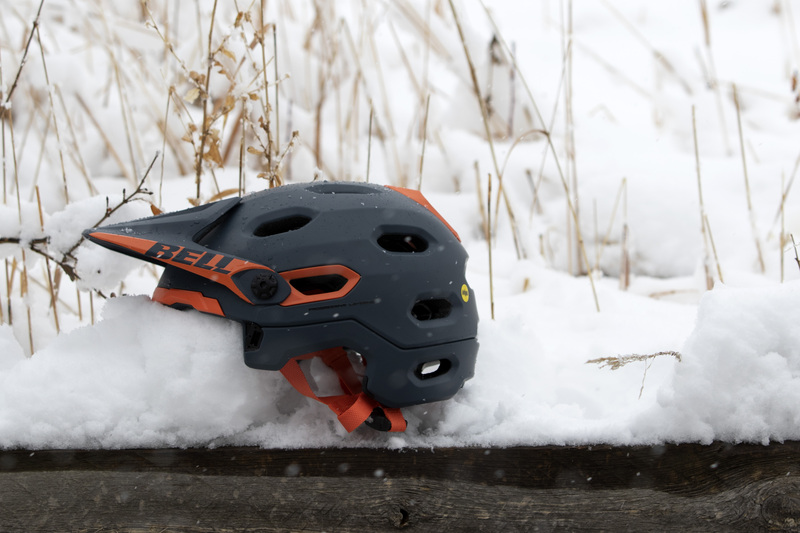 Nearly four years ago, Bell launched the Super 2R, a convertible helmet that goes from a half-shell to a full-face with just a few clicks and ratchets. 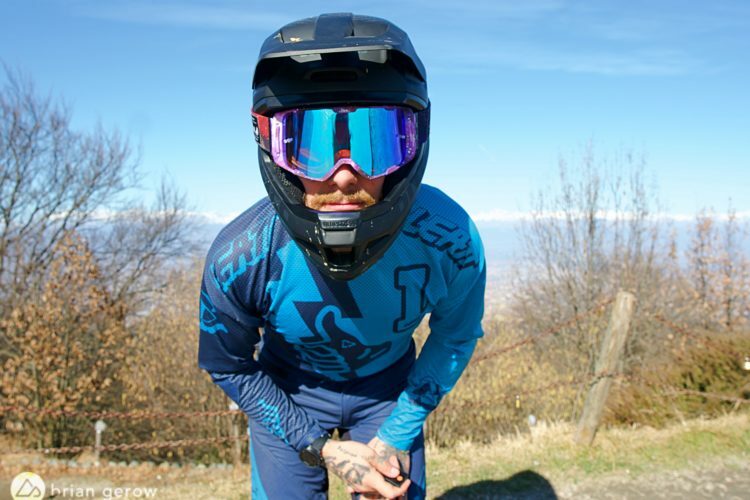 The Super 2R offered two helmets in one and was designed to address the needs of enduro racers who want more air on their face while climbing and better protection on the downhills. Just about the only thing the 2R lacked was an actual downhill rating, and unfortunately the next iteration, the Super 3R, didn’t manage to add that feature. Then, in 2018, Bell dropped the Super DH. It is basically a beefier version of the 3R that looks more like a dirtbike helmet, rather than just a trail helmet with a chinbar. The Super DH is both BMX- and DH-rated. 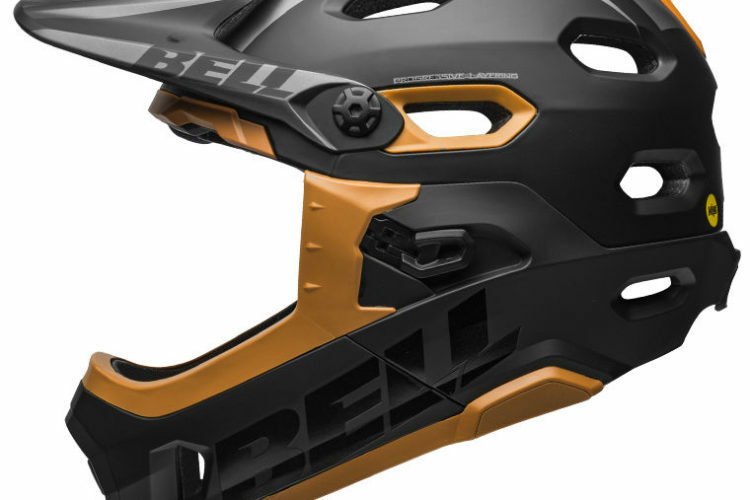 The Bell Super DH now seems better suited for enduro racers, anyone who wants one helmet for climbing and descending, or riders who want to take one helmet on a trip to ride both bike park and singletrack while saving room in their duffel bag. Initiate the conversion by unbuckling the black snap under the ‘Super DH’ logo. Photo: Matt Miller. 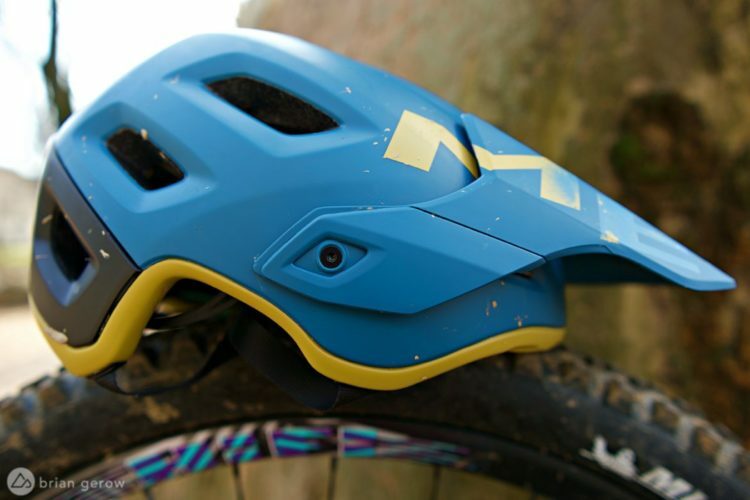 The yellow bands allow the MIPS layer to move independently of the outer shell. Photo by Matt Miller. 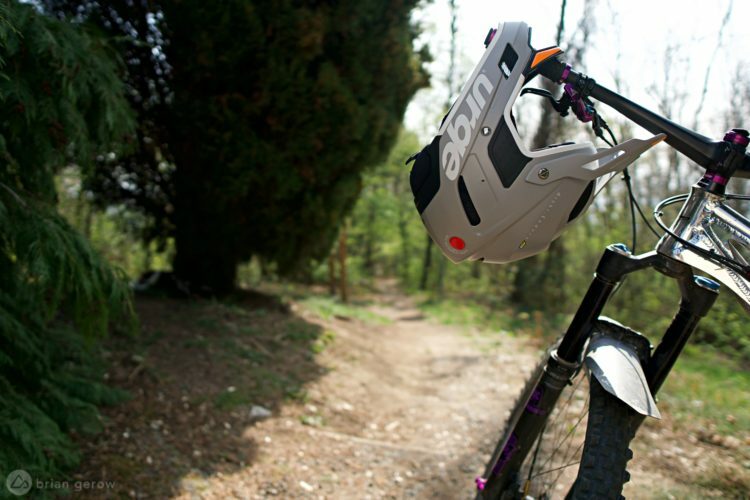 The appealing thing (to me) about the Bell Super DH is the fact it can serve as one helmet for two different types of riding. 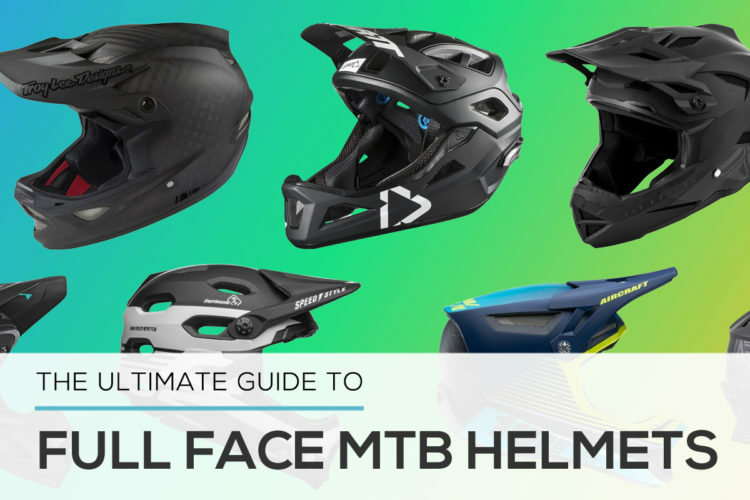 Several times a year I’m somewhere like Winter Park where I need to bring both a full-face helmet to hit the local trails and a half-shell for the bike park in order to optimize protection and comfort. 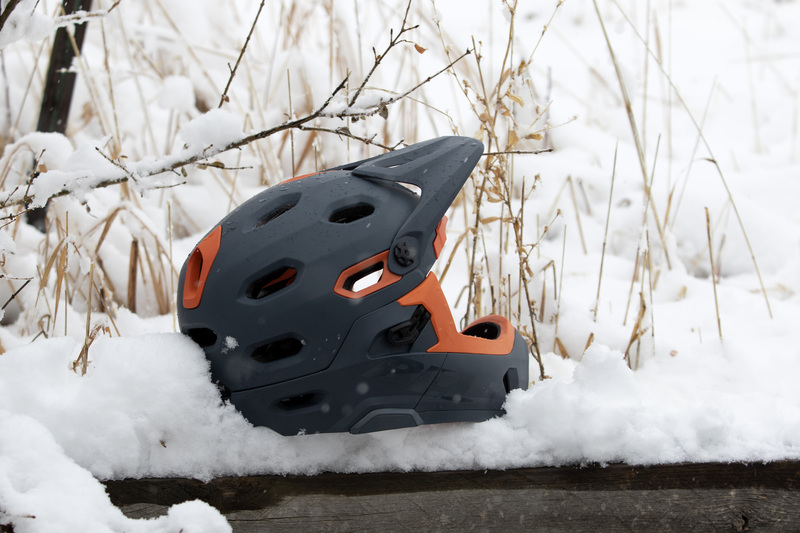 The Polycarbonate shell gives the helmet a lighter feel versus a traditional fiberglass or carbon full-face helmet, and with the DH rating, it doesn’t feel like it sacrifices anything by being lighter. 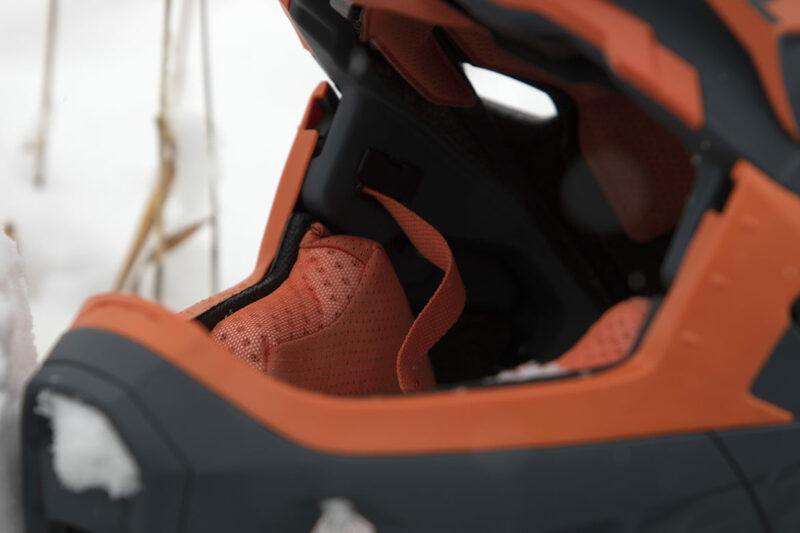 In fact, the Super DH is almost 200g lighter than its big brother the Full-9 Fusion MIPS and still shares the same safety rating. 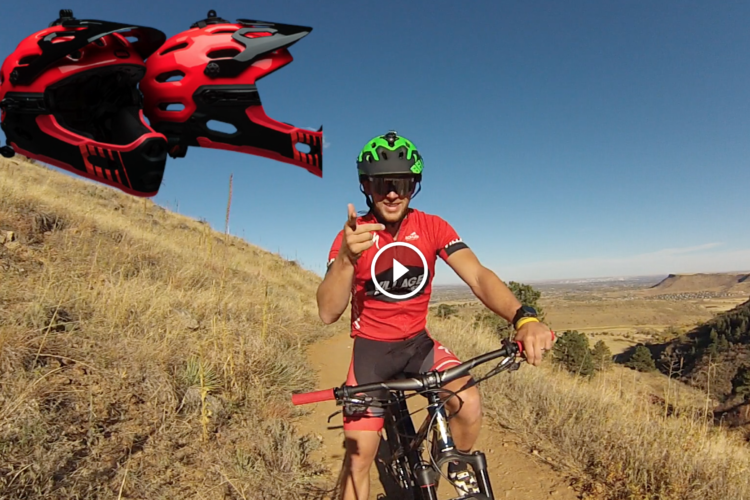 This isn’t to say that the Super DH is the best helmet to spend a full day pedaling around in. 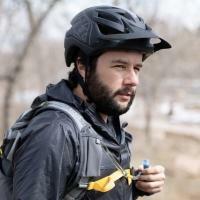 It’s wider and less vented than most trail helmets out there, so for those interested in a helmet for 100% trail riding that they can occasionally attach a chinbar to, the Super 3R is a better choice. 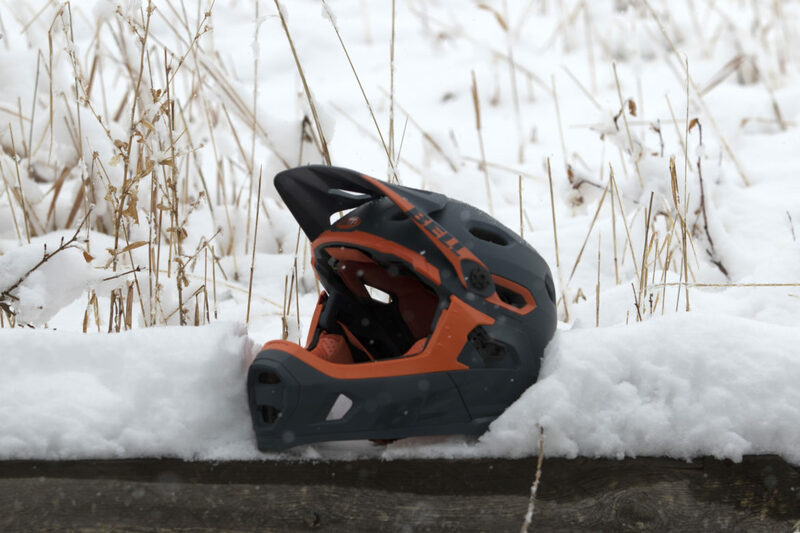 The Super DH is for riders who want a full-face helmet that they can occasionally wear as a half-shell. The “Overbrow” ventilation works well, allowing air to slip in from the top of the forehead to the back of the skull and seems to help with temperature regulation. Venting for a gravity helmet like this is actually quite good. Again, it’s not on par with a trail or XC helmet, even worn as a half-shell, but for a helmet with DH protection, it’s pretty good. With the chinbar on for gravity riding, ventilation is not a problem and the helmet gets plenty of airflow for a full-face. The Super DH is one of the most comfortable helmets I’ve worn in the past few years. I was pretty happy about this because I previously owned a Super 2R and it was one of the poorest-fitting helmets I’ve owned. The Super DH padding is thicker and more comfortable, doesn’t chafe your forehead, and is easily forgettable on long rides. 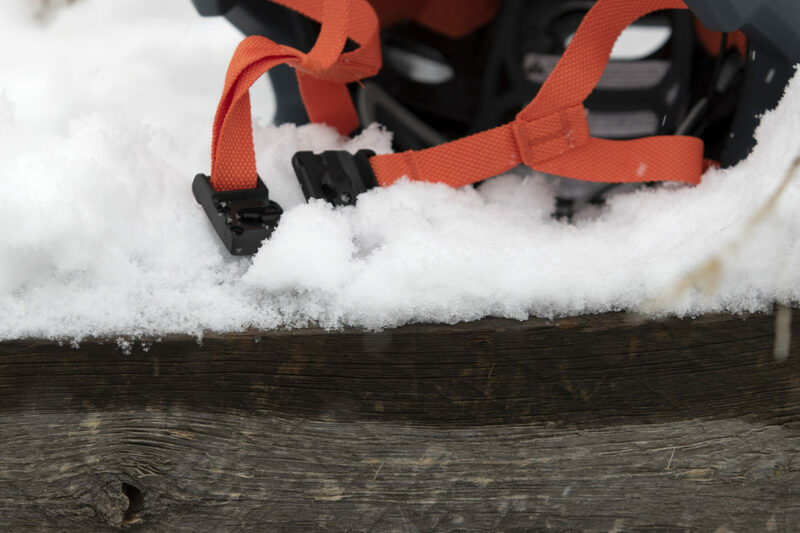 The magnetic Fidlock buckle. Photo by Matt Miller. The cheek padding is also very cushy and the package includes an extra set of pads. They snap in and out easily in case of an emergency or if they’re just getting smelly and need to be washed. I also love the Fidlock buckle. It’s easy to snap on or off with gloves on. 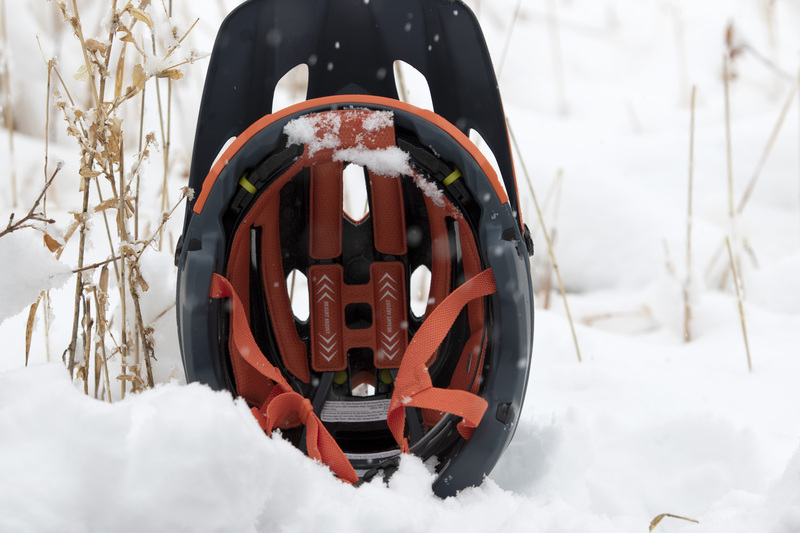 The MIPS Spherical system is a huge step up from a regular MIPS system for this kind of helmet. 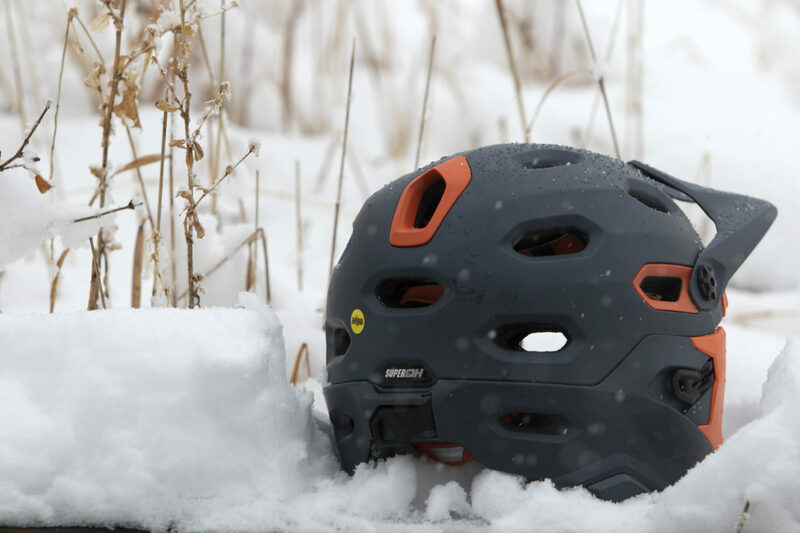 Instead of the plastic yellow sheet in between the rider’s head and outer shell like a regular MIPS helmet, the MIPS Spherical system has a thin, foam liner and the rotation seems smoother than regular MIPS. 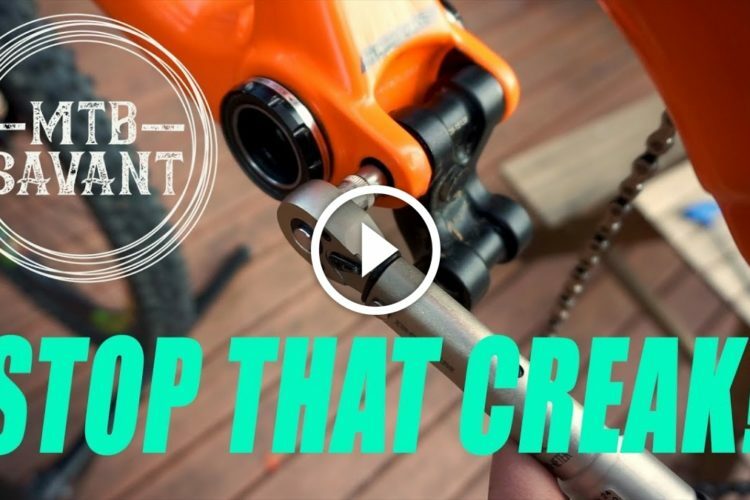 The conversion can be a little harsh on the finger tips, but it’s not that much of a pain and takes less than thirty seconds to convert it in either direction. 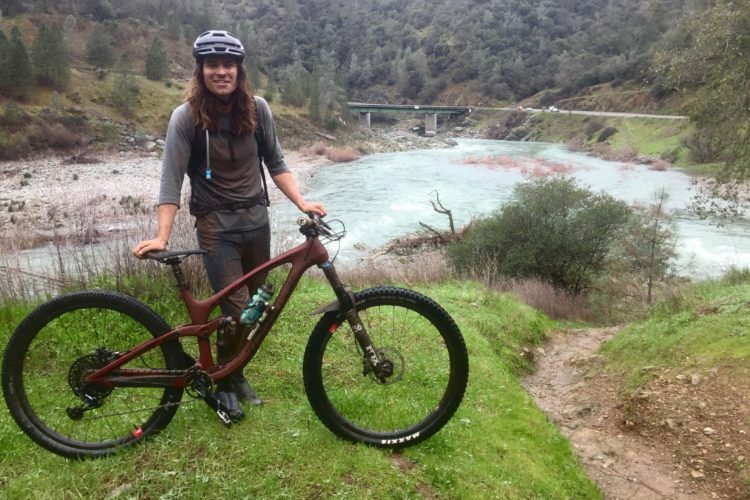 The only downside to the chinbar is that fanny pack wearing enduro-ers will have a hard time carrying it, unless they switch to a hydration pack. 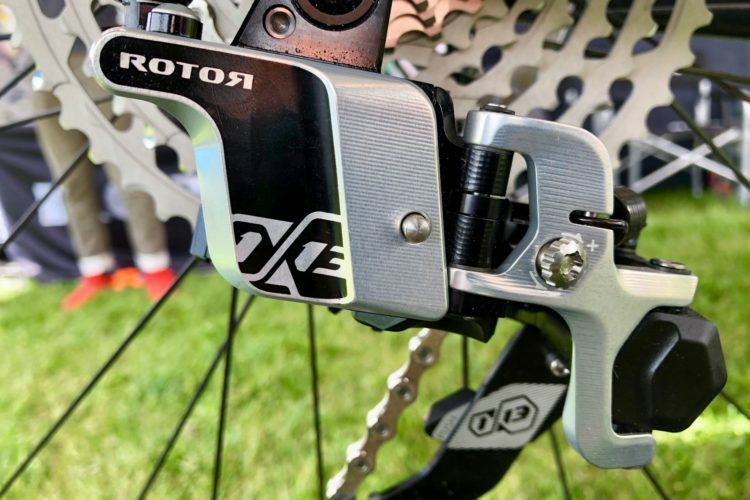 The Super 3R will suit singletrack riders who occasionally ride at a bike park and don’t push the limits too hard, better than the Super DH will. 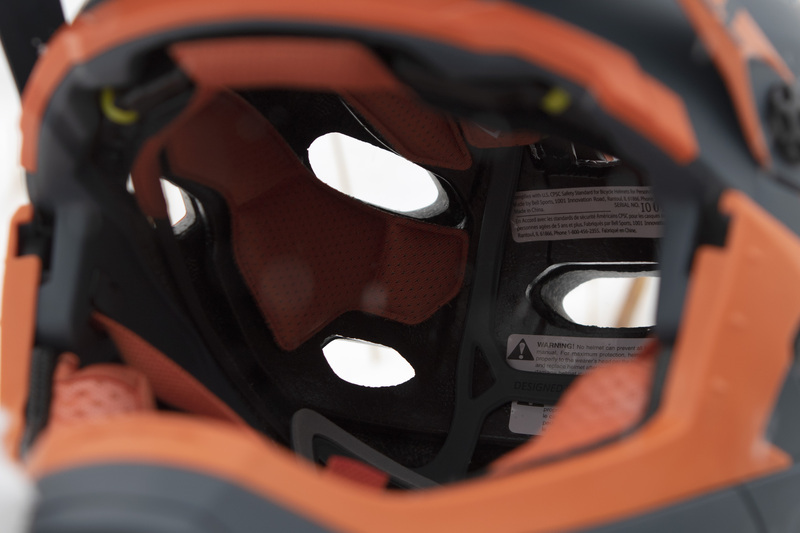 The Super DH is more of a gravity helmet that can be reduced to half its size when it’s time for a trail ride. But for someone who only wants one helmet, period, the Super DH is still very comfortable as a half-shell, so either way, it’s a good choice. Thanks to Bell for providing the Super DH for review.